Brady Miller was raised in the type of family that is hard to come by these days - a family of 12 children spanning 24 years. There was the "varsity team" (children #1-6 born between 1956-1970) and the JV team (children 7-12 born between 1970-1983) - all from the same parents with no twins (that would be cheating). To make the story even better, there were 10 boys and only 2 girls. 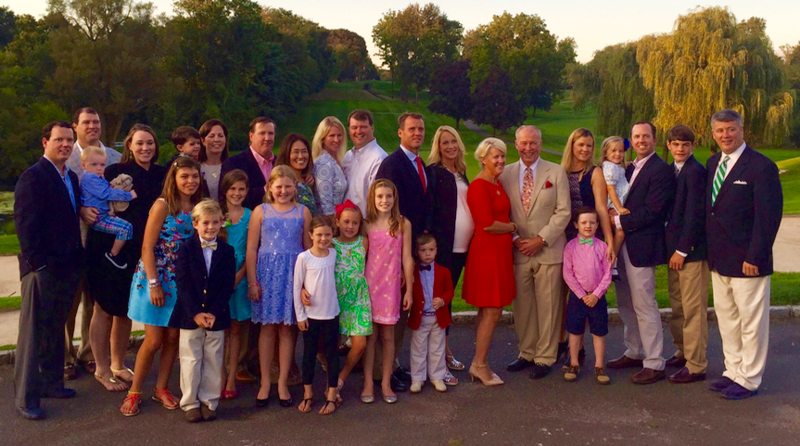 Similar to the children of our area, the Miller kids were full of energy and involved in football, hockey, skiing, swiming and lacrosse from a very early age. In fact, Mrs. Miller's number one vacation was the 1-week after Christmas when her husband Ace would take the older children to ski in Utah and leave her home with just the "babies". All of the children went on to play varsity athletics and Division I sports - lacrosse being the number choice. 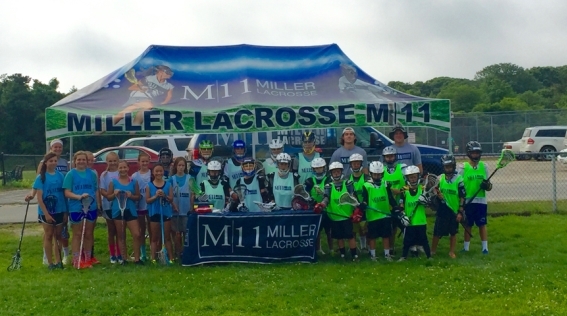 Brady Miller (number 11 in the line-up) enjoyed the game so much that he went on to start Miller Lacrosse (M11). Brady has been living and working in Greenwich now since 2009, building his brand and reputation as a dedicated youth coach admired by the players and respected by the parents.